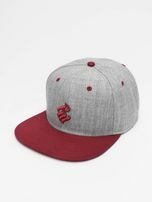 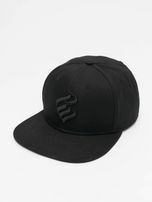 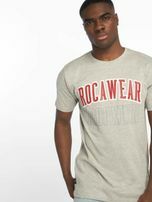 Launched off of the meteoric success of co-founder, Shawn “JAY Z” Carter, The ROC represents a borderless, global lifestyle. 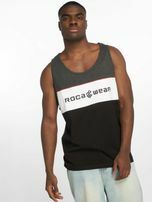 With Roc-A-Fella Records serving as the initial launch pad, The ROC realized its prowess in creating culture far beyond the realm of music. 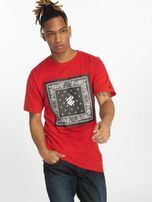 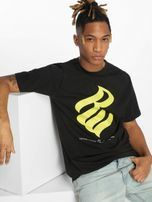 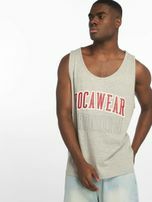 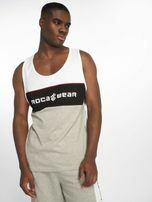 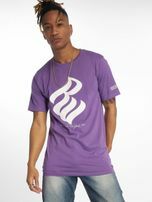 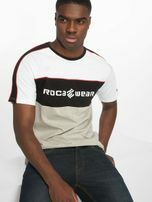 Hence, the birth of the apparel company, Rocawear. 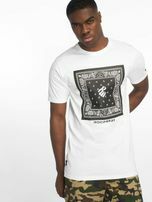 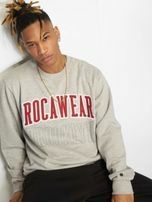 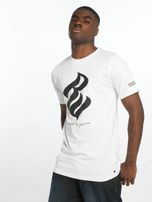 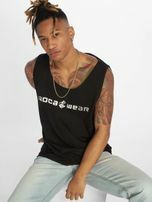 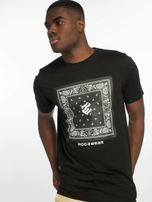 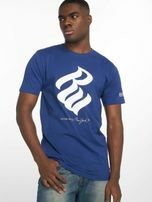 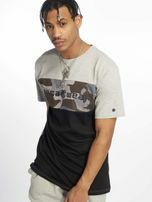 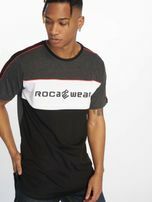 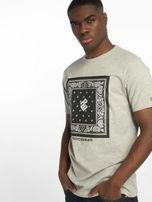 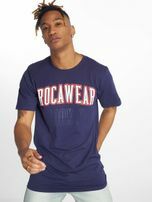 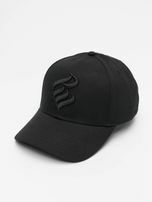 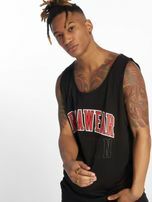 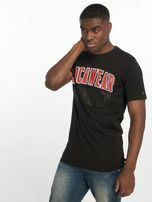 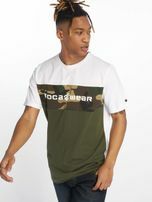 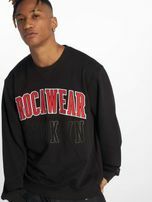 Like Roc-A Fella Records, Rocawear quickly staked its claim in hip-hop history becoming the destination brand for street savvy consumers.